January Contest Winner! And February Bonus Prize. 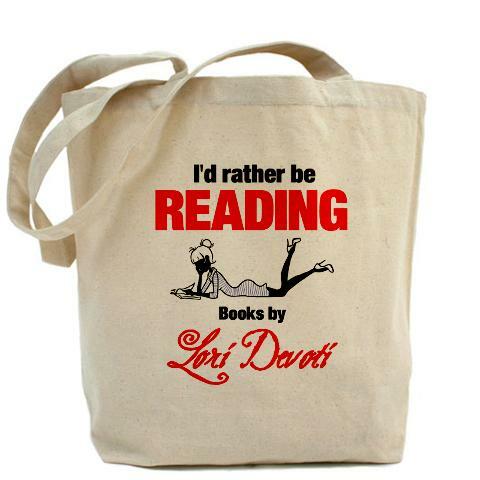 The winner of an autographed copy of Dead Spots by Melissa F. Olson, a tote bag and her pick of books at the V.I.P. Reader’s Lounge is…. Nancy Luebke! Congrats, Nancy! 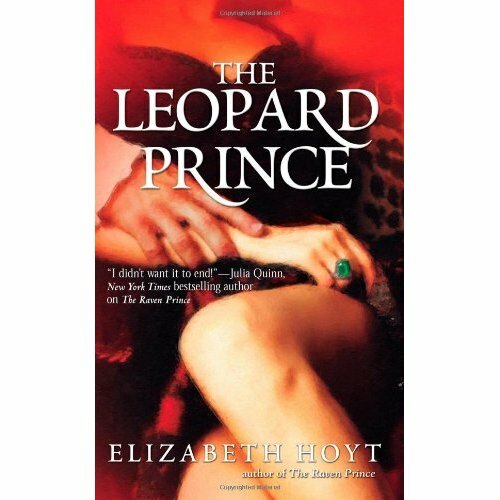 For February, I’m giving away two books: Pale Moon Stalker by Shirl Henke and The Leopard Prince by Elizabet Hoyt, along with another tote bag and pick from the V.I.P. Reader’s Lounge! Thanks so much for stopping by and supporting my books!